This cozy home features 3BR/1.5BA with the full bath being remodeled. New dishwasher, family room with a bar and family room. HW floors under carpet except in family room and porch. Plenty of storage in basement, C/A and off-street parking. Rohrerstown El School Elementary School / Public 6 0.59 mi. Centerville Middle School Middle School / Public 7 2.5 mi. Hempfield Senior High School High School / Public 8 4.28 mi. St Leo The Great School * Pre-School, Elementary School, Middle School / Private N/A 0.81 mi. Hambright El School * Elementary School / Public 5 1.06 mi. Lancaster County Academy * Elementary School, Middle School, High School / Public N/A 1.15 mi. 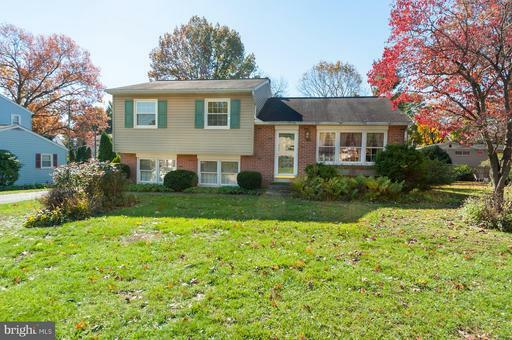 628 Gentry Dr, Lancaster, PA 17603 is a 3 bedroom, 1.5 bath single family home was sold for $191,000 by Phyllis Rothweiler in the Lancaster real estate office.